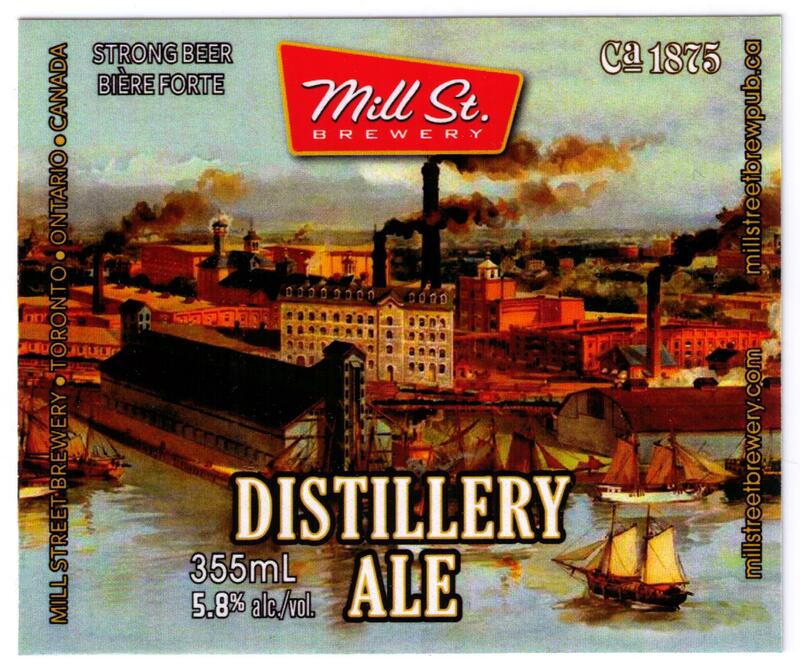 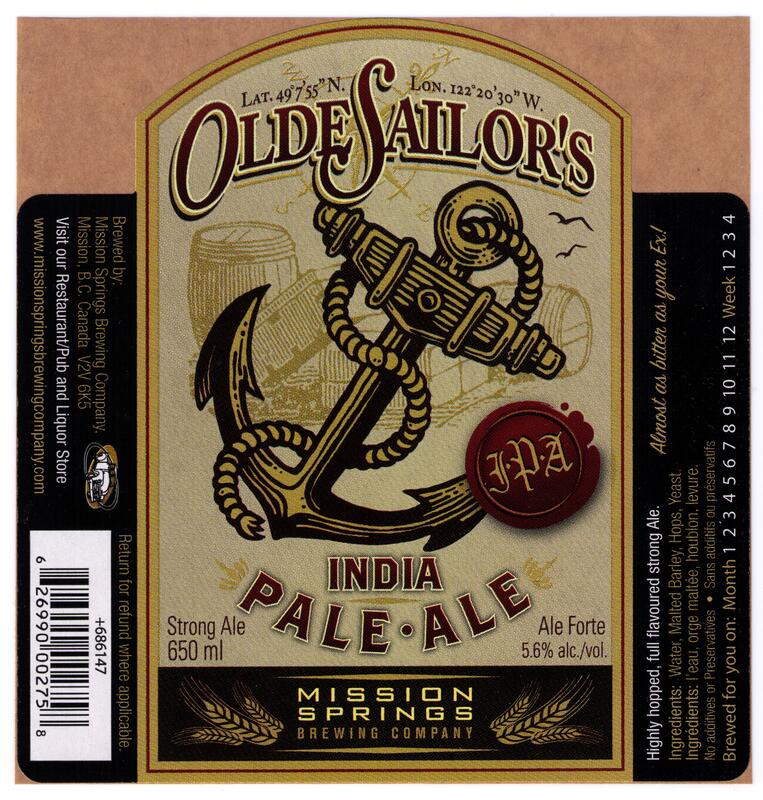 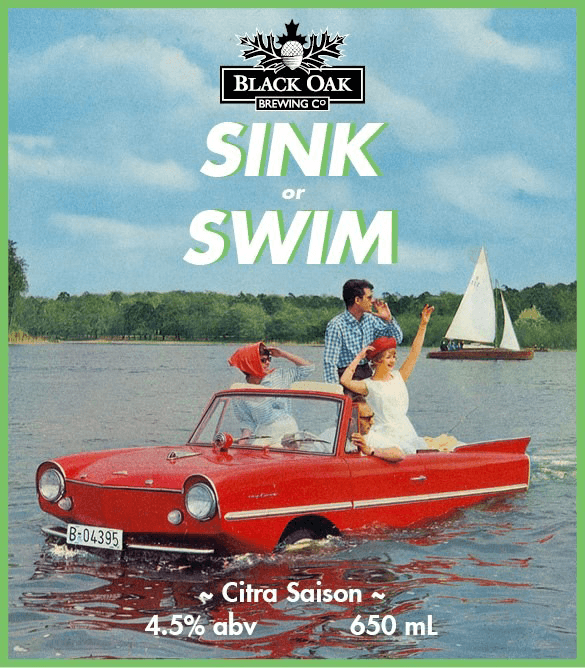 The Collectors of Canadian Brewery Advertising, Canada’s national organization for collectors of brewery memorabilia, yesterday announced Distillery Ale, brewed by Mill Street Brewery, Toronto, Ontario, as winner of the 2014 “Label of the Year” award. 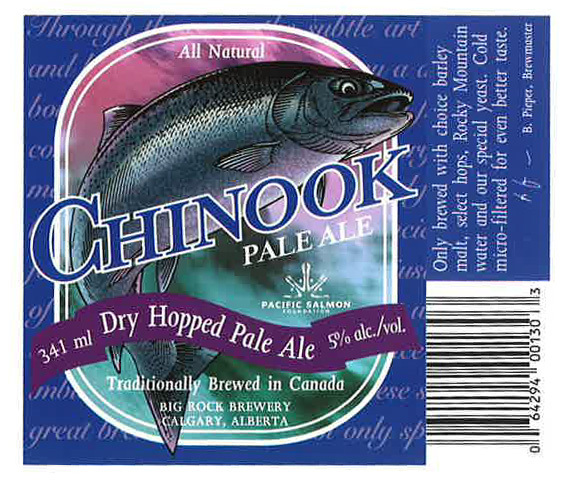 The announcement was made at the Holiday Inn Calgary in Calgary, Alberta, during the 36th annual Collectors of Canadian Brewery Advertising convention. 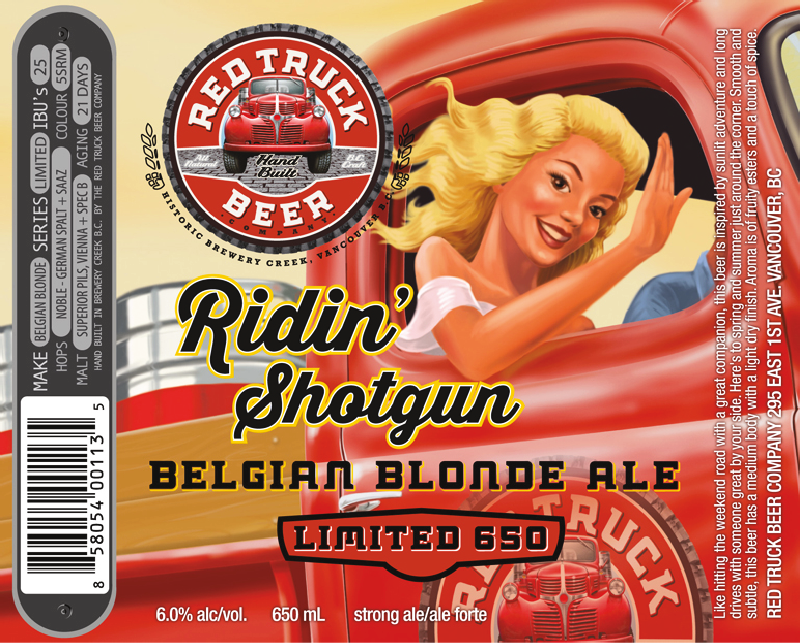 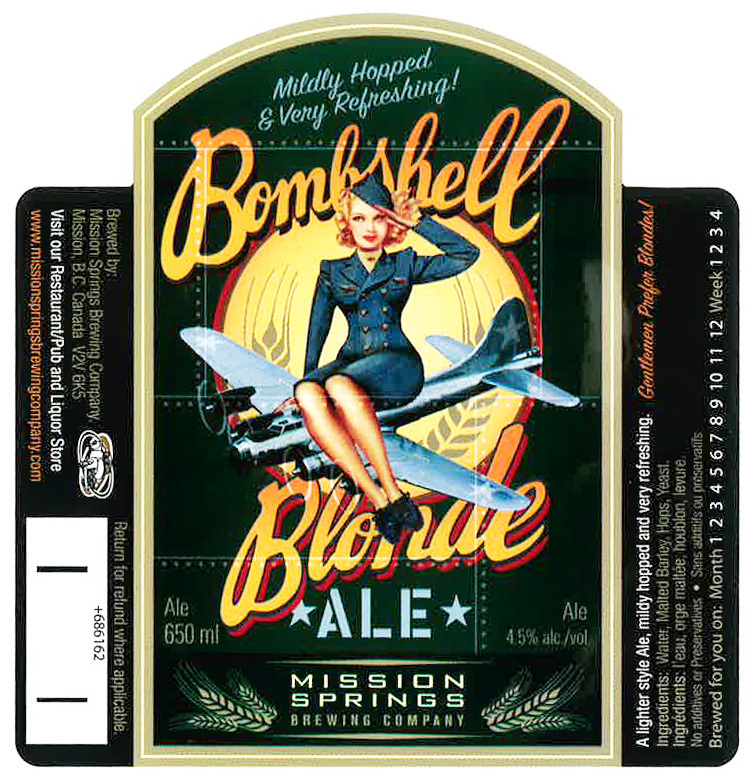 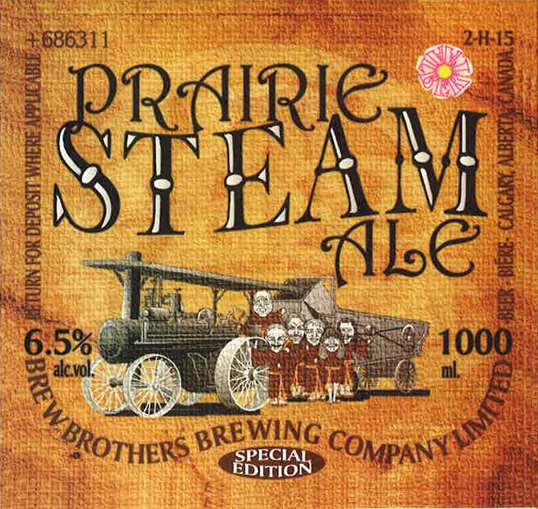 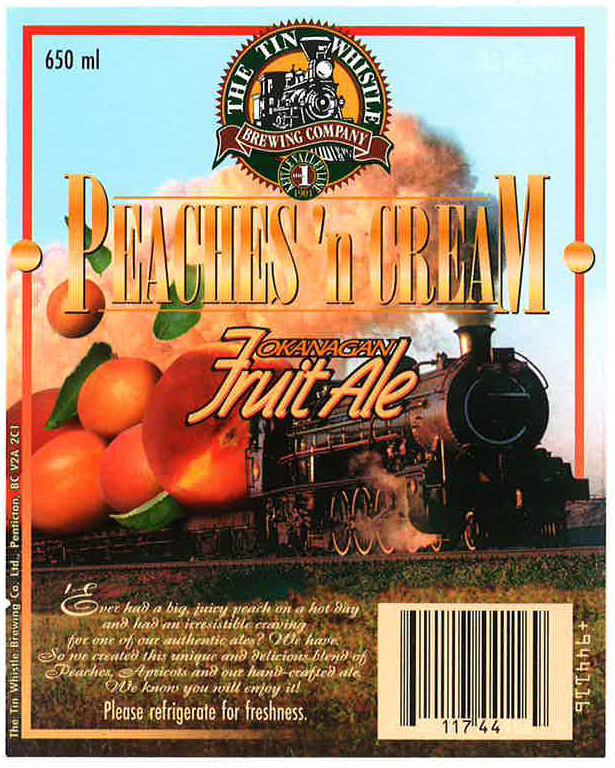 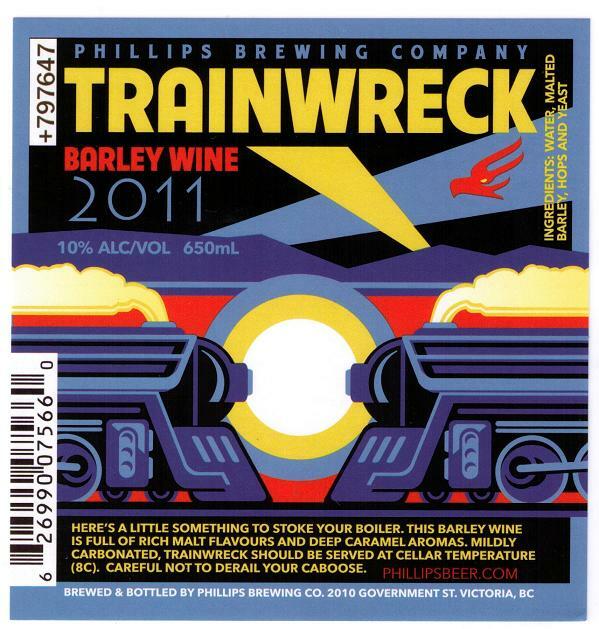 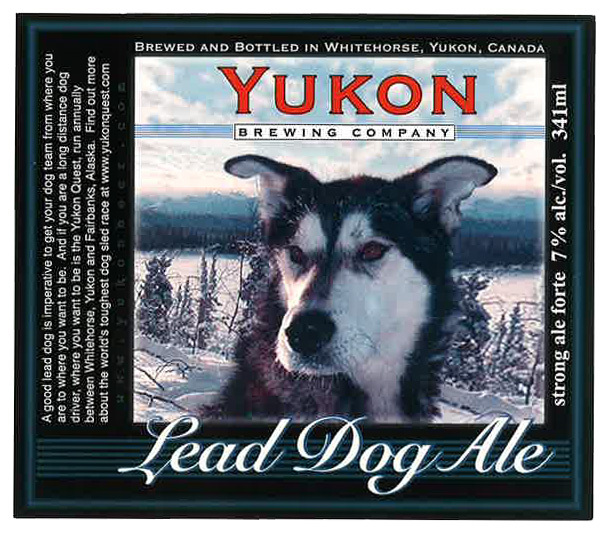 The award recognizes achievement in beer label design. 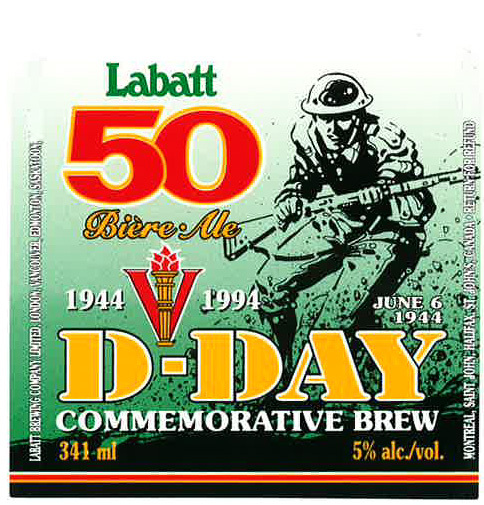 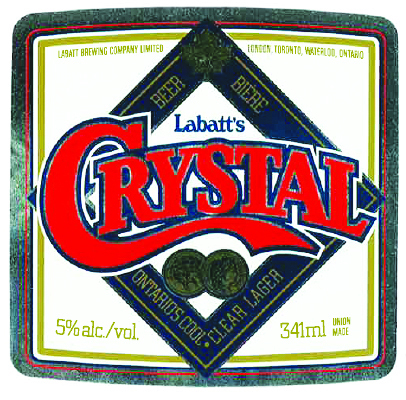 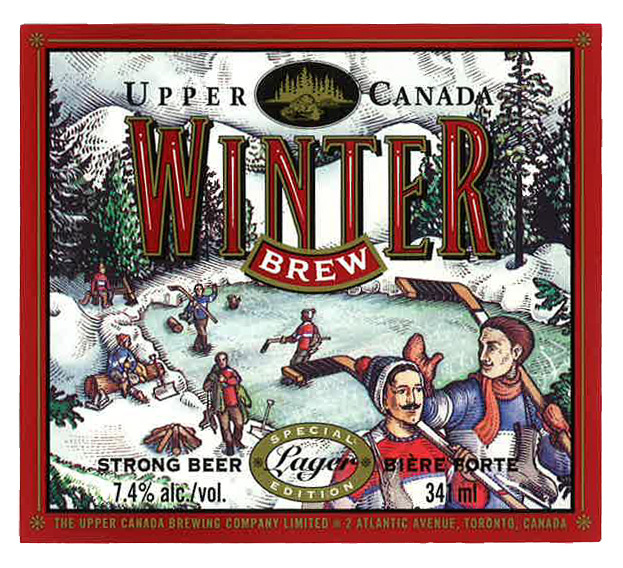 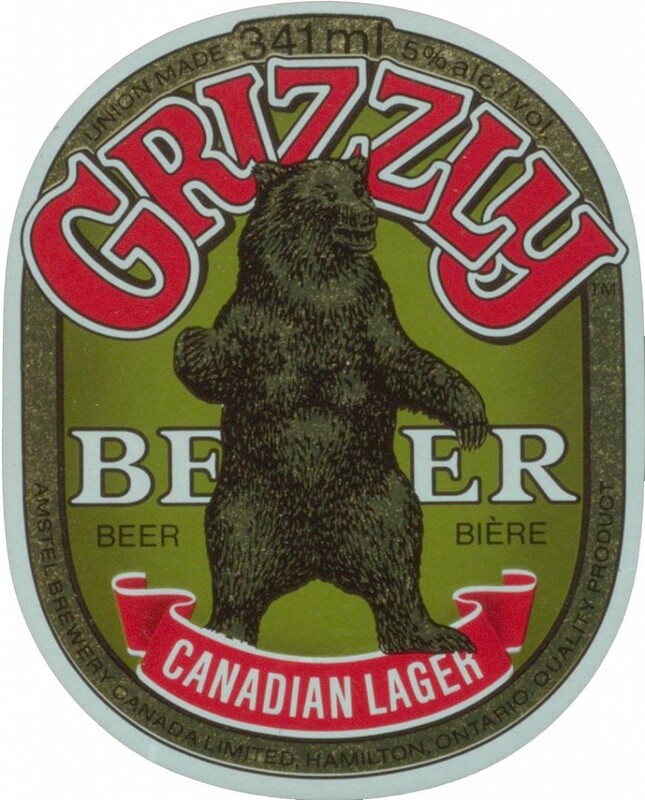 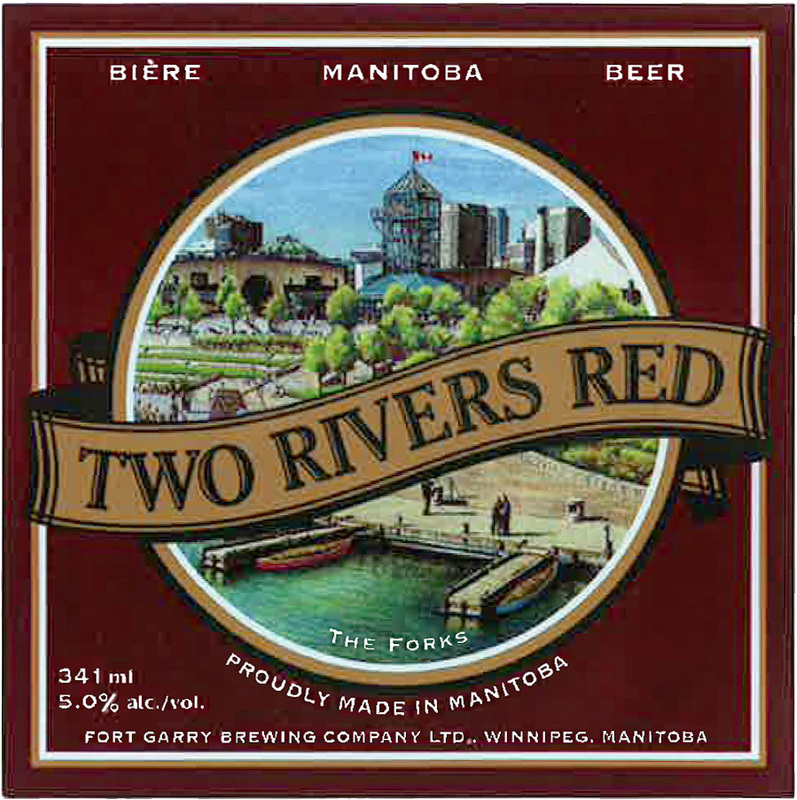 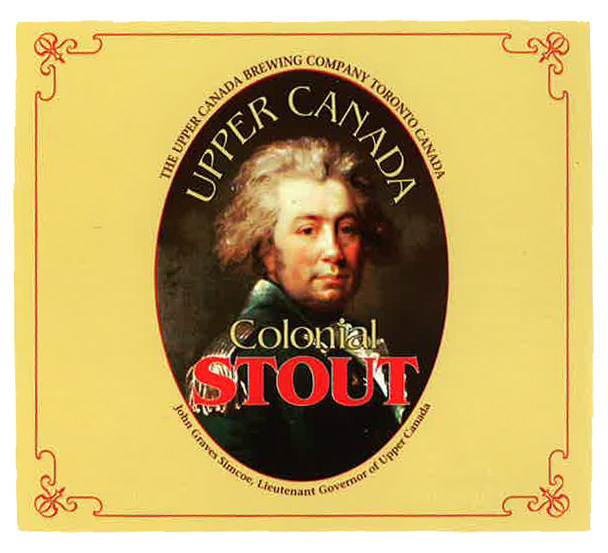 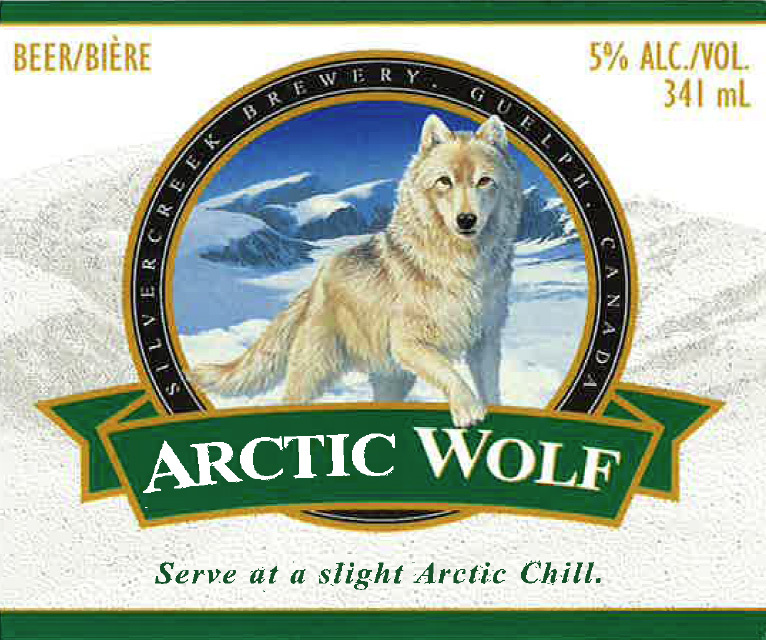 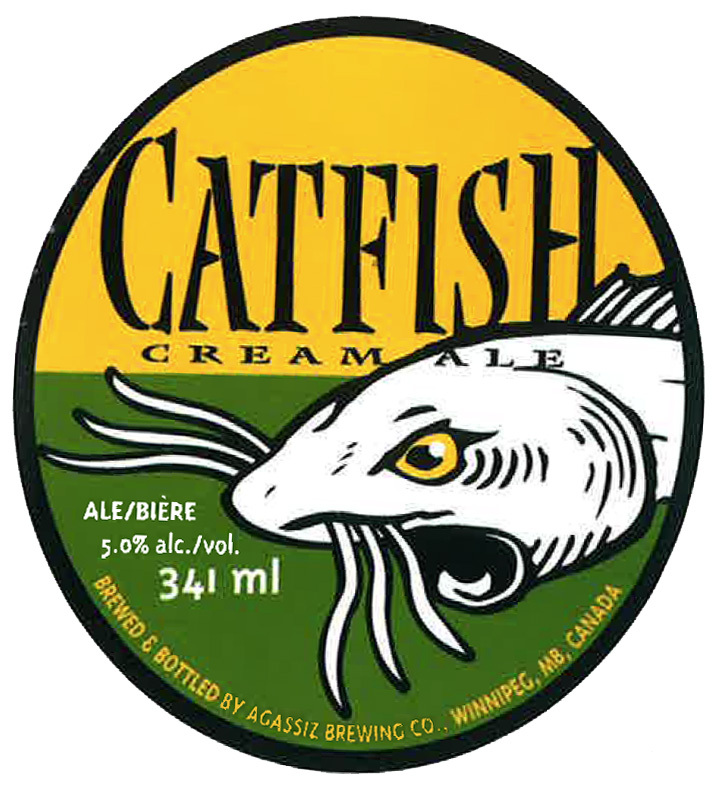 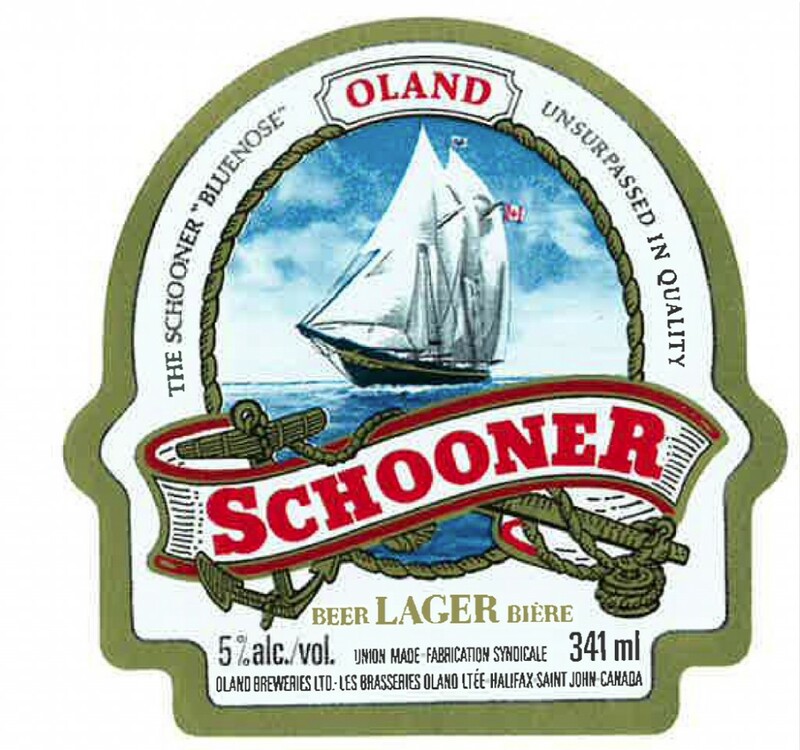 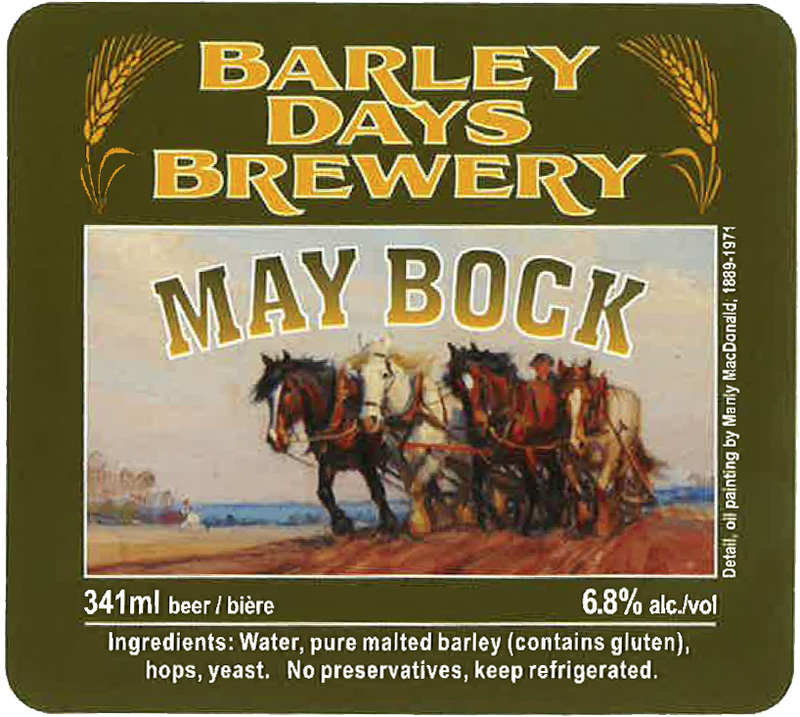 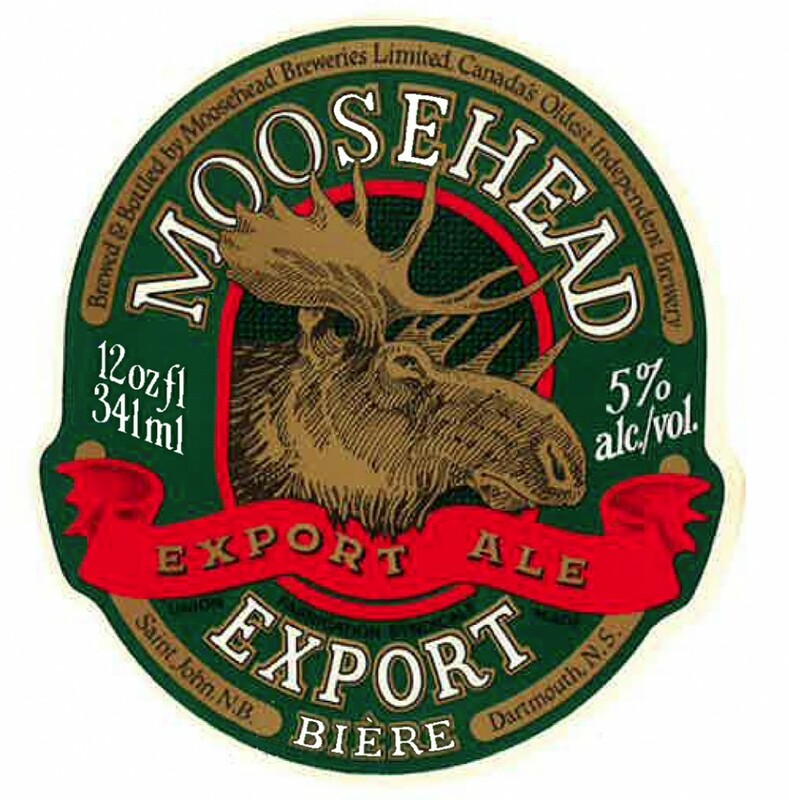 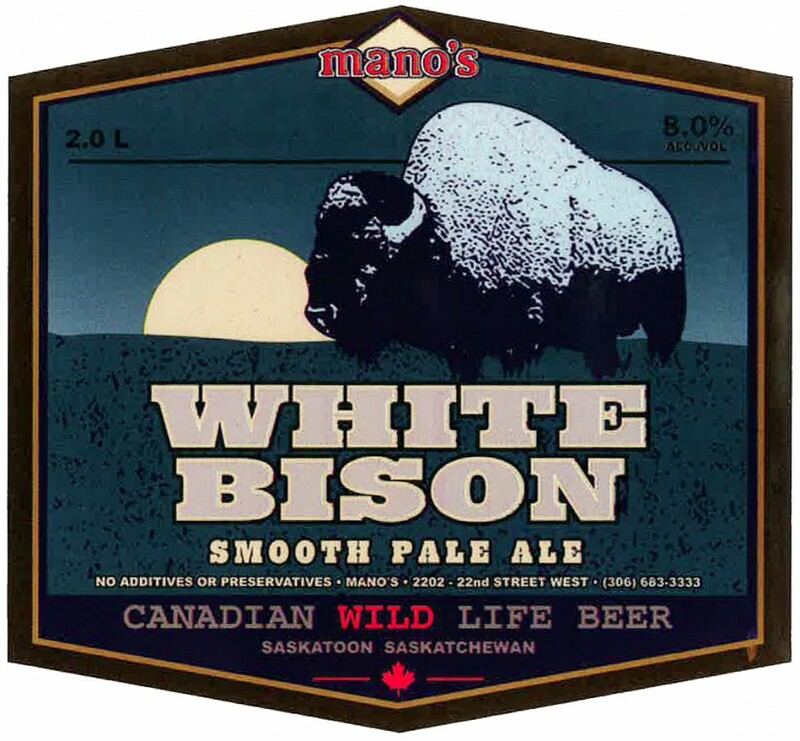 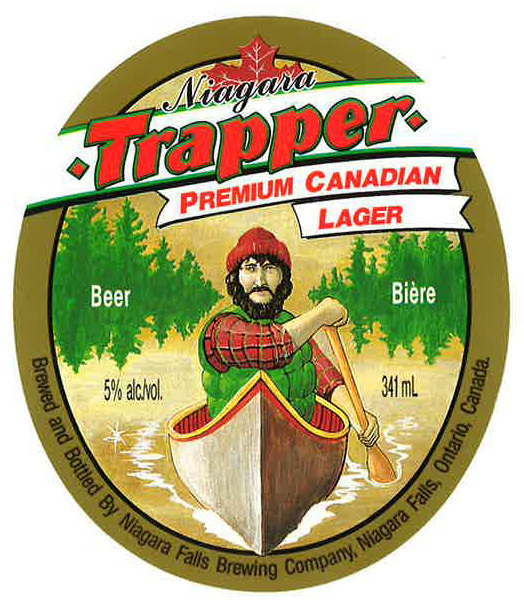 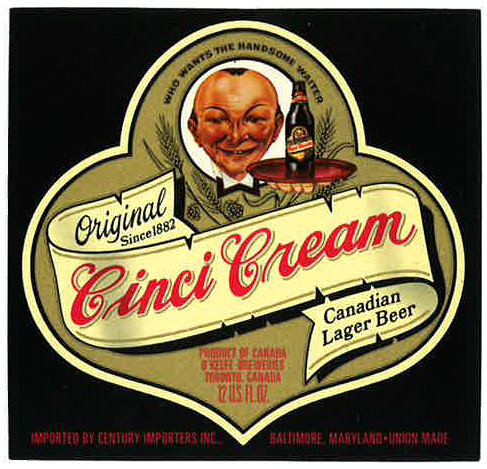 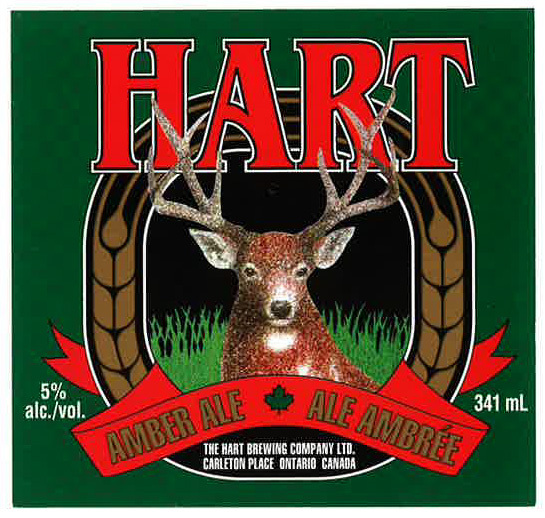 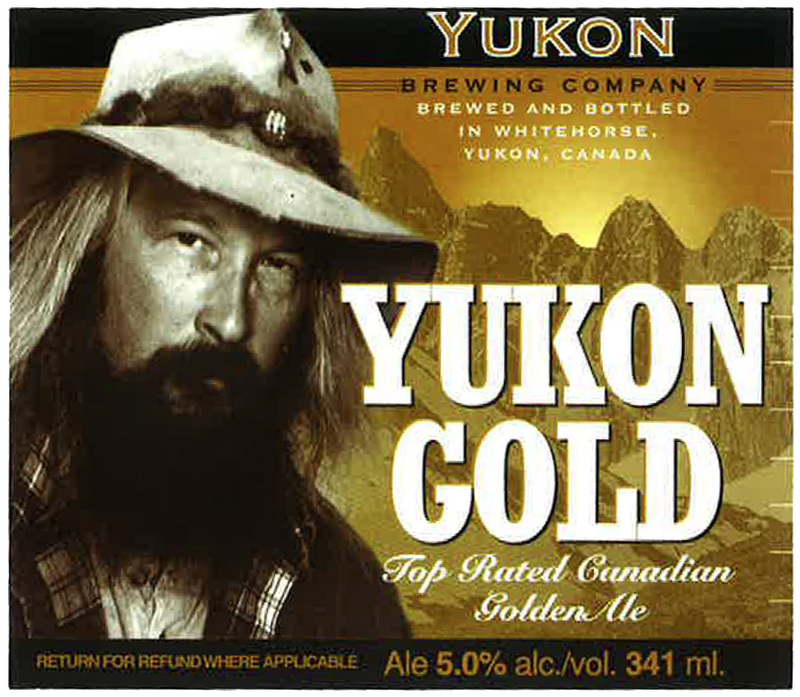 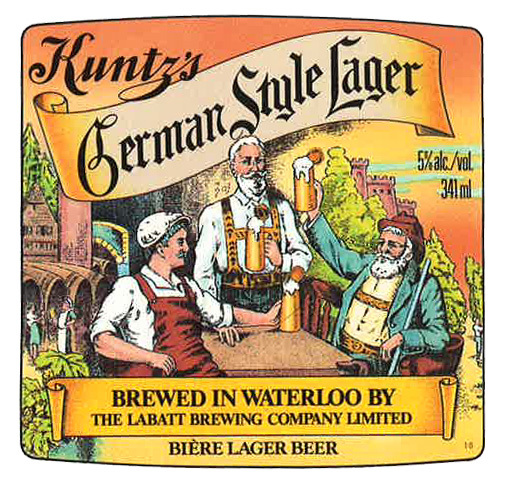 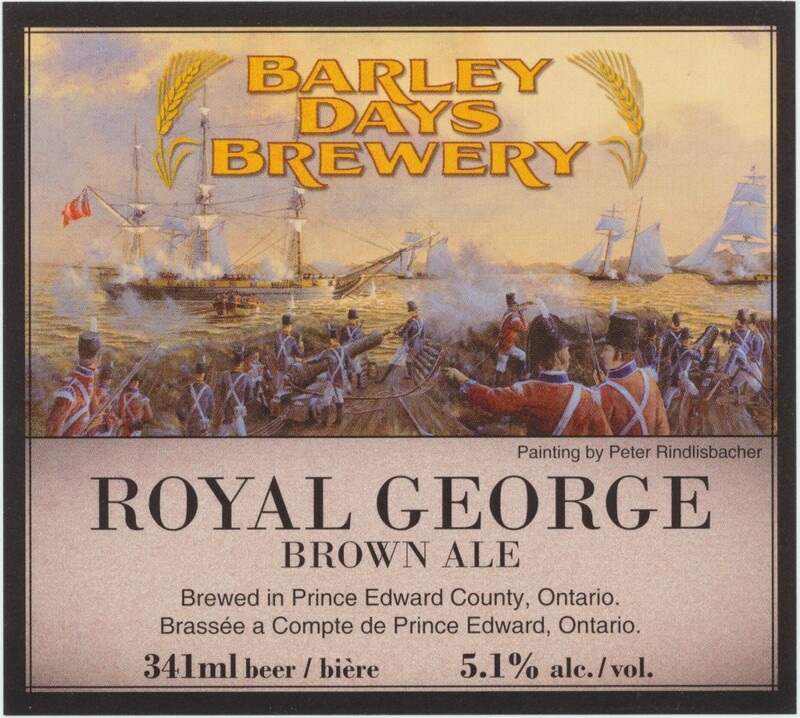 Presented yearly since 1983, the “Label of the Year” award is chosen by Collectors of Canadian Brewery Advertising members across Canada and the United States. 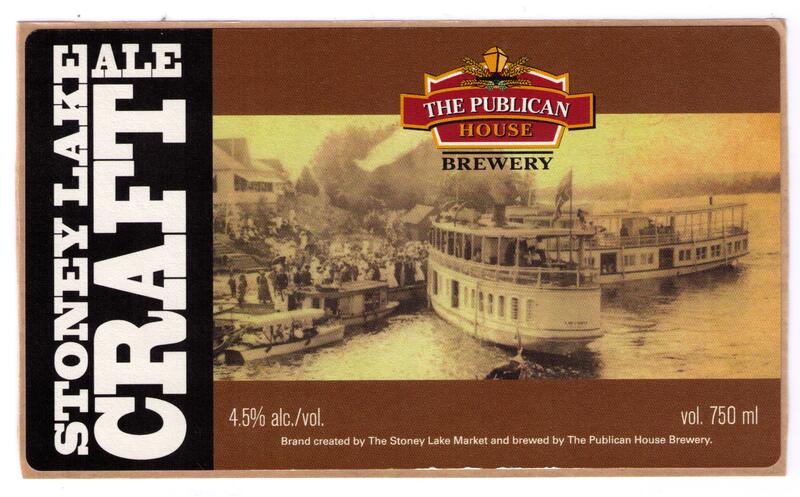 Mill Street was presented with a handsome wooden plaque. Distillery Ale was brewed to commemorate the 2013 opening of a copper still and the introduction of Mill Street Bierschnaps at the Mill Street Brew Pub in Toronto’s historic Distillery District. 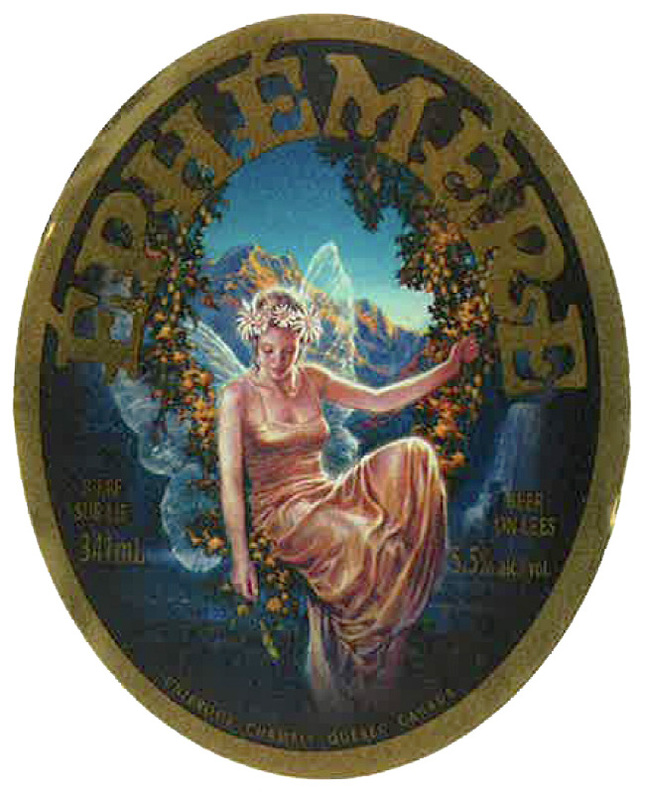 The Distillery District incorporates the site of the famed Gooderham & Worts Distillery which operated continuously for 153 years until its closure in 1990. 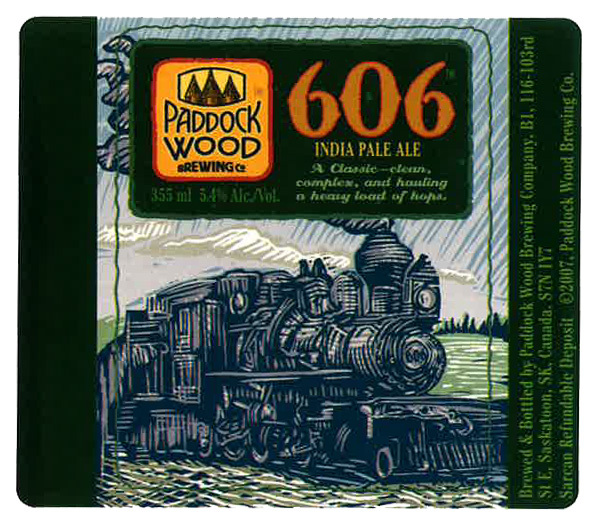 The colourful Distillery Ale label features a factory scene of the Gooderham & Worts Distillery circa 1875. 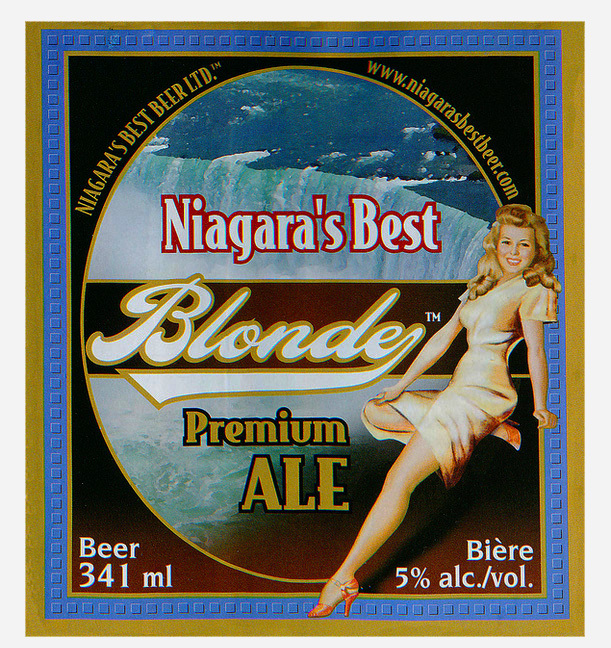 The Distillery Ale label was designed by Walter Leipurts of the Toronto-based design firm, WL Design.